All up the block, wet noses are at the gate, slobbery leads are in mouths and paws are pattering. With their new mate Ka- Pooch in the neighbourhood, dogs all over Melbourne are burying boredom and loneliness for good. Offering premier Doggie Day Care, Grooming, Walking and Holiday Stays services, Ka-Pooch is top dog in providing total care for our treasured four legged community. From the biggest bruiser to the fluffiest princess, Ka-Pooch is everything dogs love! But we are also here for you too offering the most professional and convenient dog services in the city. 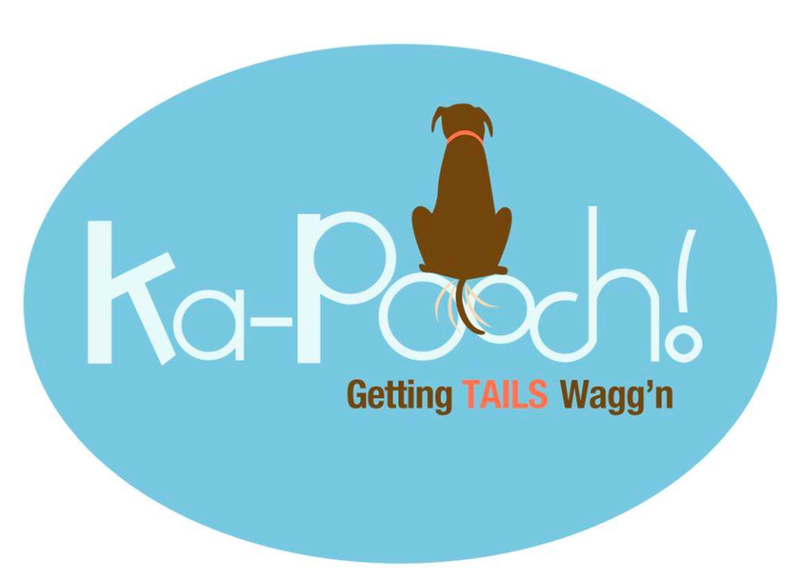 Whether yours is a social pooch who loves catching up with pals at daycare, a fitness freak needing a daily energy burn, a scruffy shag wanting a clip, or a homebody after a well earned vacation, Ka-Pooch would love to lend you a helping paw. With all the services an urban pooch owner needs right at your doggie door, Ka-Pooch is sure to fit into your pack.